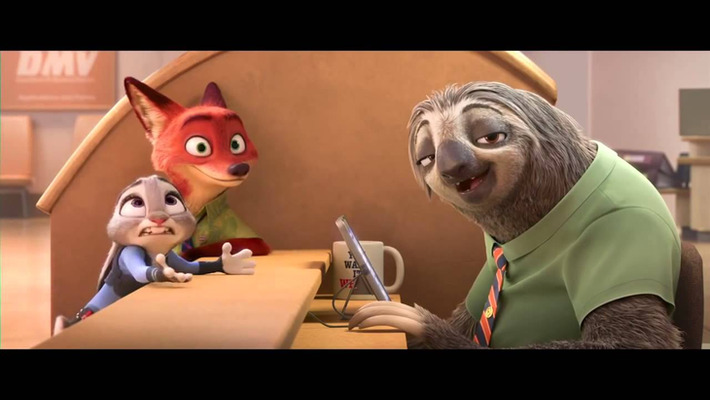 Even those that haven’t watched the movie Zootopia, the iconic scene depicted above is probably resonating with some of our own experiences with systems that seem to thrive on delay. Time isn’t, of course, money, but it is still a very precious commodity for most of us to be squandered uselessly. Which is why mobile speed is becoming increasingly important for those 80-90% of people using mobile apps on their smartphone. Essentially, all of us. 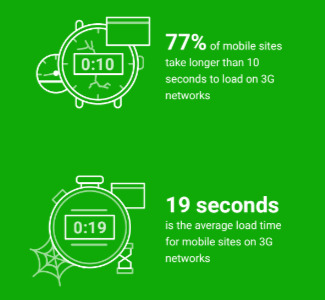 You may find it surprising that In a recently published report by DoubleClick (a subsidiary of Google which develops and provides Internet ad serving services) they found out that the average load time for mobile sites is achingly slow at no less than 19 seconds over 3G connections! If you think about it you will remember cases where you simply gave up after about 5 seconds. In fact, according to the same report 53% of mobile site visits are abandoned if pages take longer than 3 seconds to load. The rest, I guess are just patient enough to fume the whole eternity of those 19 seconds just to discover the page it’s what they were searching after all. 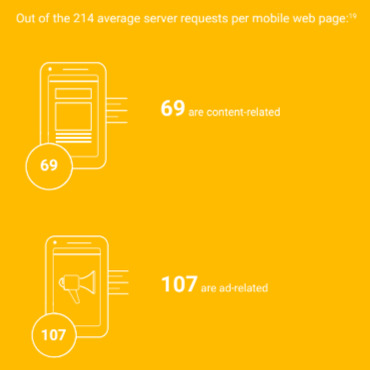 Nearly half of users say that sloth-like pages is their top dislike the most when browsing the mobile web. Is it my phone? Is it my connection? (Is it me? - yes, that too! Some people seem to think that every single bit of tech has enough self-awareness to do intentionally annoying things!). Well, your best guess would be to blame the mobile site itself. How many "sloths" are there? Plenty for all! 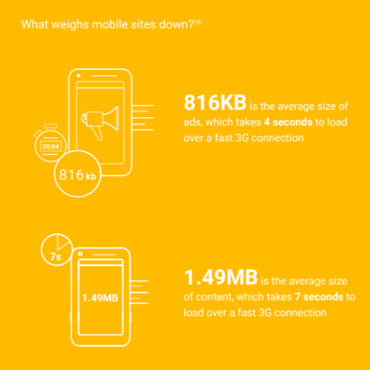 3 out of 4 mobile sites take longer than 10 seconds to load! It isn’t just the user that is hurting; think about the losses incurred by businesses. Turning to the report again we find that: "...our model projects that publishers whose mobile sites load within 5 seconds earn up to 2X greater mobile ad revenue than those whose sites load within 19 seconds". Mobile developers such as AppzBizz can extol the virtues and the necessity of opening a new mobile frontline, but the reality of those 19 seconds hits hard and it isn’t unreasonable to ask if it’s worth the investment. ke Solutions answer: Yes, it is! Because, fundamentally, the problem isn’t in the environment but in your hands (or in the hand of the developer(s) you hire). If you do a good and proper job, the mobile website or app can be made fast, but that’s not to say it’s easy and unfortunately not everyone is willing or able to do it. Bottom line: If you have a mobile website or app that loads in less that 5 seconds you are way ahead of your competition. At ke Solutions we know how to make it happen! Complete the form by clicking here and send us the payment to ​activate the special offer. Send us information and images you want to appear in the app by using this form. In 24 hours or less you will receive an email notifying you that the binaries have been uploaded to Apple and Android stores, alongside all the important information about your app, as well as advice on how to get the most out of your apps. Our team will follow up with you on regular basis to answer any question you might have and provide further useful tips on how to maximize your app’s usefulness.